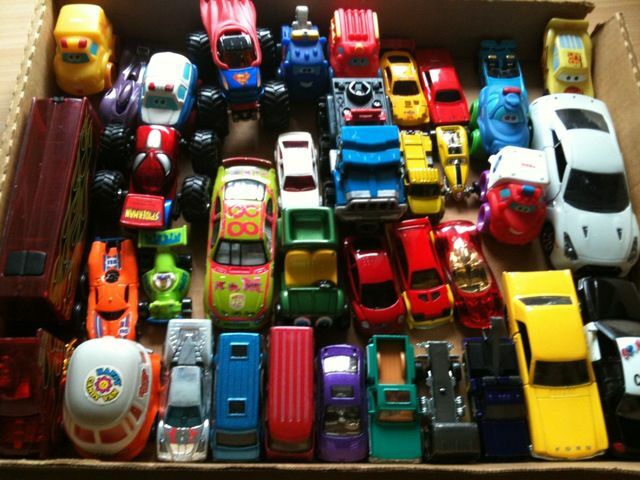 Lately, Auzi likes to spend hours arranging & lining up his beloved cars–making his OCD-prone mama so proud. oh, wow. that’s kind of scary. adorable but scary.